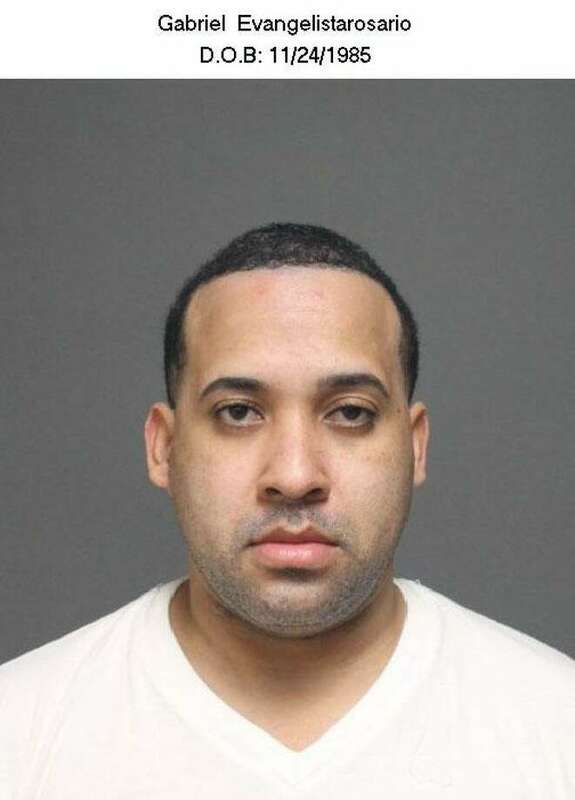 FAIRFIELD — Gabriel Rosario, a 33-year-old man from Hazleton, Pa., was charged with identity theft after allegedly scamming a local resident. On Jan. 13, a Fairfield resident reported they had been a victim of identity theft when they provided an individual impersonating a Verizon Wireless representative with account and personal information over the phone. Legitimate Verizon representatives informed the victim that two iPhones had been fraudulently purchased through the victim’s account and scheduled to be shipped to the victim’s address, police said. On Jan. 15, police observed Rosario attempt to take the two iPhone packages that had been delivered by FedEx. Each package contained an iPhone 10XS, each valued at $1,199. Rosario was taken into custody and charged with identity theft, illegal use of payment card, larceny and criminal trespassing. He is scheduled to appear in court on Jan. 23. Fairfield police reminded residents to be wary of online and phone scammers.